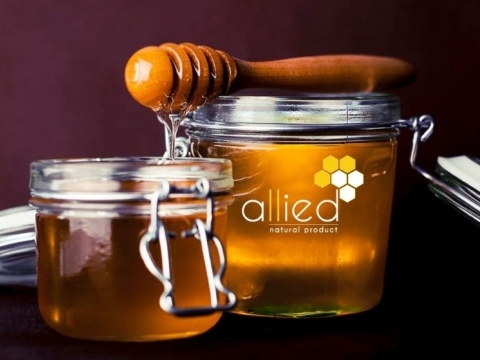 Allied Natural Product - Quality is more important than Quantity! 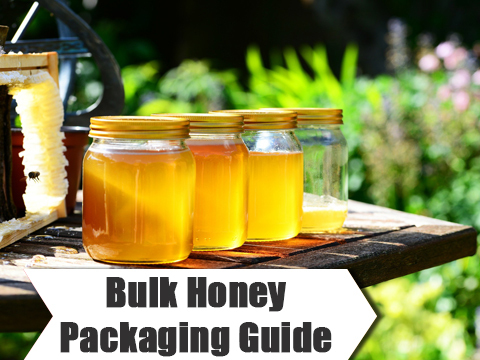 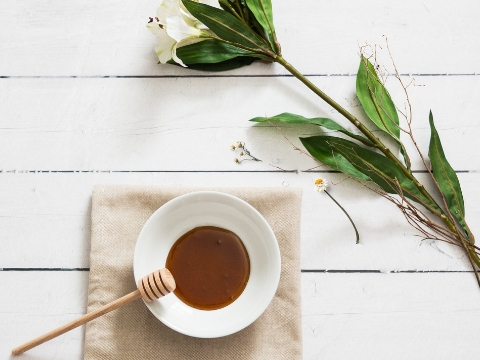 Honey is deemed as one of the best health foods across the globe. 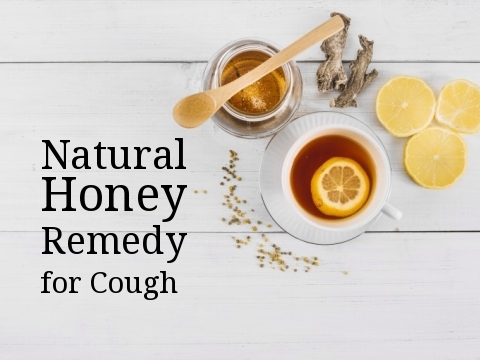 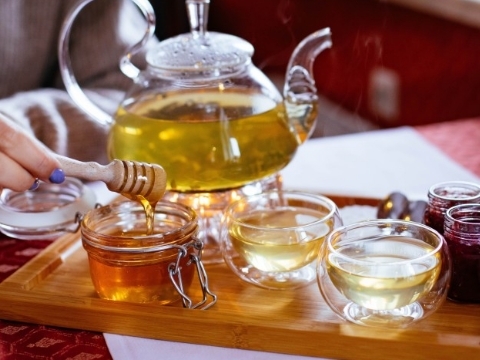 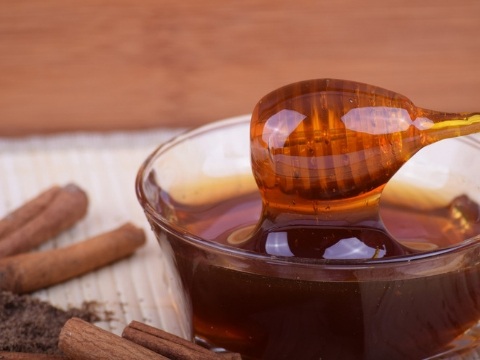 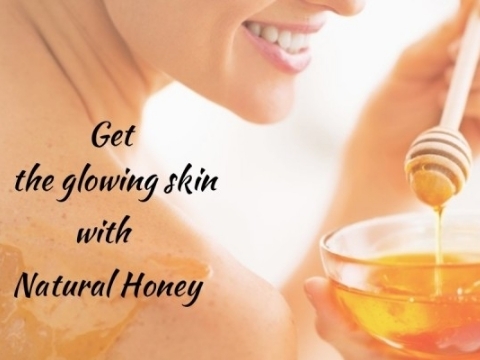 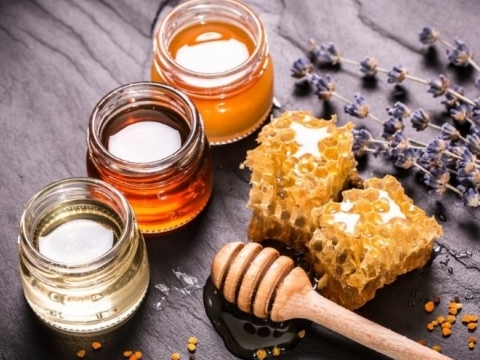 Since ancient times, Honey is the most beneficial natural product, which is used to build immunity. 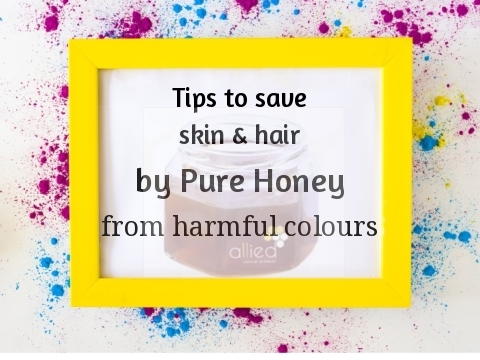 ThoughContinue readingCan Raw Honey Soothe a Burn ?